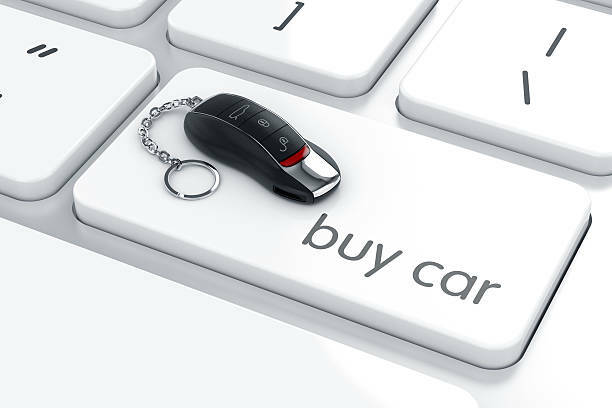 Online automotive dealership training allows you to unlock your potential and program yourself for success. Richie Bello West provides an online training system run by veterans, which offers Richie Bello’s most extensive sales training curriculum on the web today. With over 30 years of real-world sales experience in the automotive industry, Richie Bello provides a dynamic sales training tool for veterans in almost any sales situation for teams and individuals alike. There is a plethora of E-learning technology available to strengthen each and every part of your company. In this article, we will highlight many different ways in which E-Learning Technology will benefit your business. By becoming trained in search engine optimization, you can improve your search rankings with SEO techniques from the experts. You can learn exactly how search engines work and explore best practices for performing keyword research, evaluating on-page ranking factors, getting links, increasing page rank, and analyzing results to help boost your search engine positioning. Local SEO is also useful in maximizing your sales, allowing you to learn all the latest and modern ways of search engine optimization on the local basis. Richie Bello’sAutomotive Sales Training Todaycourse is designed to mold you into a professional for life. 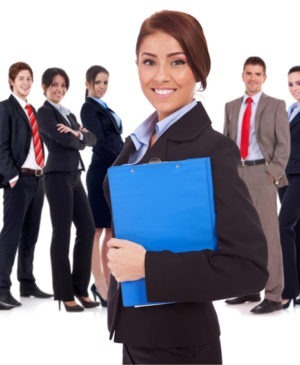 Whether you’re looking for automotive sales training or advanced management techniques, every course in our curriculum is built around improving your business goals and teaching skill sets for the future.Today’s Sales Managers Trainingcourse prepares people in the automotive industry for taking on the role of a sales manager. 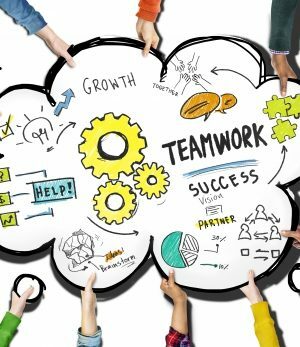 Managing a sales team can be one of the more difficult jobs in any company, so it is imperative to learn how to direct the people on their teams, keep them motivated, and hold them accountable so that they consistently exceed sales targets. TheEntry Level Service Trainingcourse has been designed to give marketing, sales, and distribution professionals’ in-depth exposure into various components of marketing and sales functions and the latest practices in this discipline.Special Finance Trainingis an advanced special finance course that has been designed for the F&I Manager who is ready to take their productivity to the next level. Emphasis is placed on advanced F&I sales concepts, structured presentation steps and the art of responding to customer objections. In today’s world of digital marketing, content has gained great significance. Content helps intensify your message to new audiences. It improves business prospects by delivering value and enhances your position as a market leader. The scope of content marketing includes email communication, blog posts, social media, conventional PR, as well as online portals, magazines, and even digital newspapers. 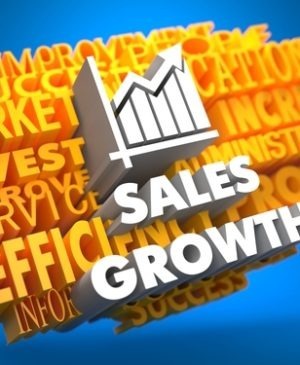 All of these sales training subjects are incredibly effective in maximizing both a dealership’s sales and productivity. 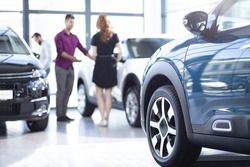 Other E-Learning Technology courses, including,How to Close a Deal,Incoming Calls,Today’s Prospect Calls Within The Dealership,etc.offer valuable information about other, more specific facets of the automotive industry.